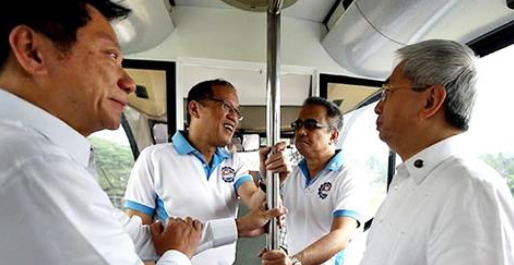 The Department of Transportation decided to return the 48 overweight Metro Rail Transit (MRT) coaches to China during the PNoy administration which cost ₱3.8 Billion. This happened during the finance committee hearing on the DOTr’s budget for 2018 last Wednesday. 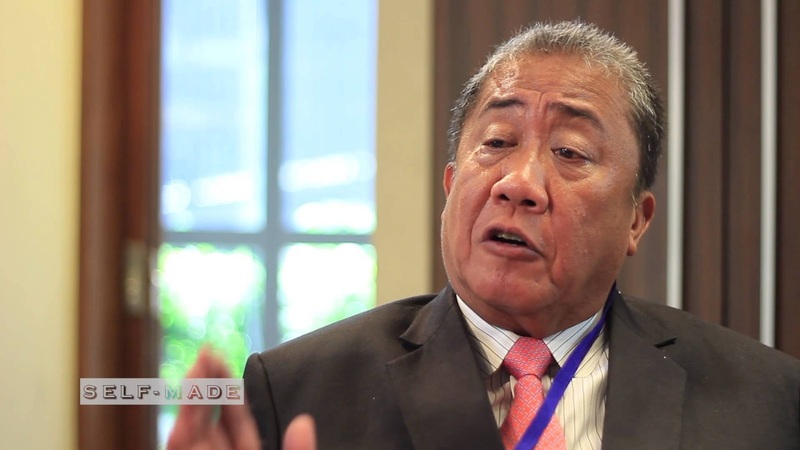 It was an instruction came from DOTr secretary Arthur Tugade to examine, if the MRT could still use the said coaches as per Cesar Chavez, DOTr undersecretary for rails. “Ganito instructions ni Secretary Tugade (This is the instruction of Secretary Tugade). We can’t compromise the safety of our passengers. Therefore, anong ginawa ng Singapore, Malaysia, Hong Kong, Pakistan? Kumuha ng third party certifier (We should just get a third party certifier). So what did we do? Number one, (we got) internationally known certifier, based in Germany and other certifiers” Chavez said. Chavez responded to the questions thrown by Senator Grace Poe, chairman of the Senate public services committee. It can’t be denied that Poe was really dissapointed on what happened to the ₱3.8 Billion that was spent for the 48 coaches from China-based Dalian Corporation, which are incompatible. 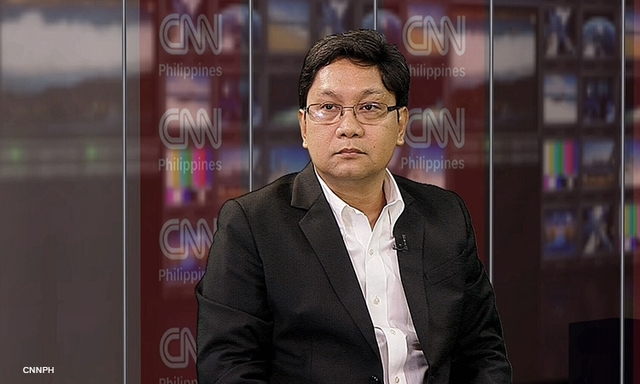 Chavez said that they are still waiting the certifier’s assessment before they can hire another maintenance provider in order for the DOTr to replace Busan Universal Rail Inc. (Buri). The senator told the DOTr to file a case against to those officials or anyone involved behind this fiasco. “I think whoever is responsible whether it’s the supplier, we should take them to court. Whether it’s the one who made the decision. It’s not a case of vendetta. 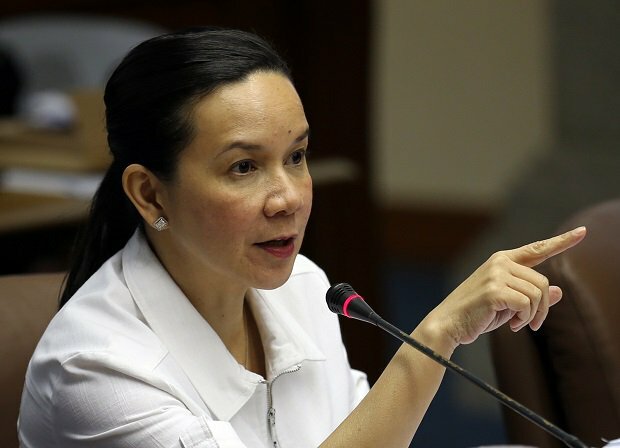 It’s a case of justice for the public that’s been suffering and now were risking their lives because we’re making do with what we have given the situation but every day is a risk,” Poe added.